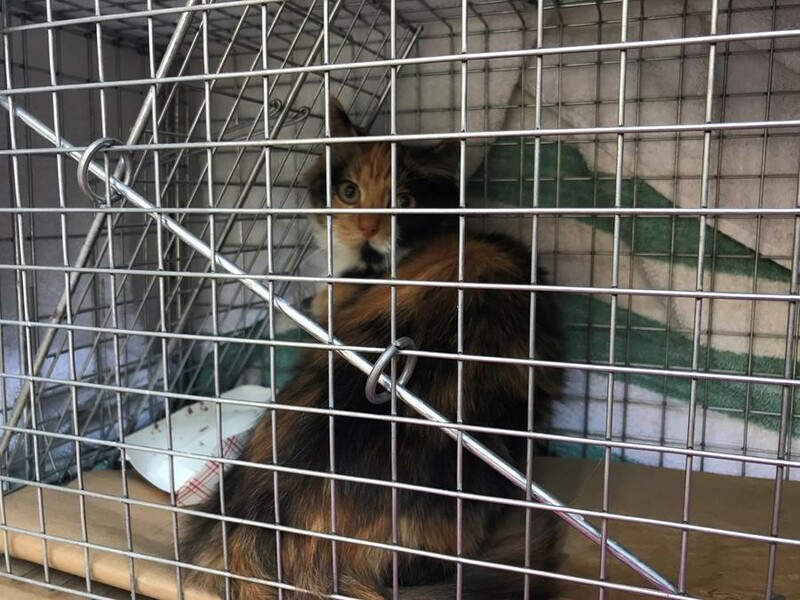 Over the past two weeks, ARF conducted a massive TNR (trap/neuter/release) campaign which focused on community cats in Montauk, Amagansett, East Hampton and Sagaponack. These efforts began on Sunday, October 28, with 43 cats trapped, fixed and released back to their community colony. Earlier this week, the second phase of the campaign took place. 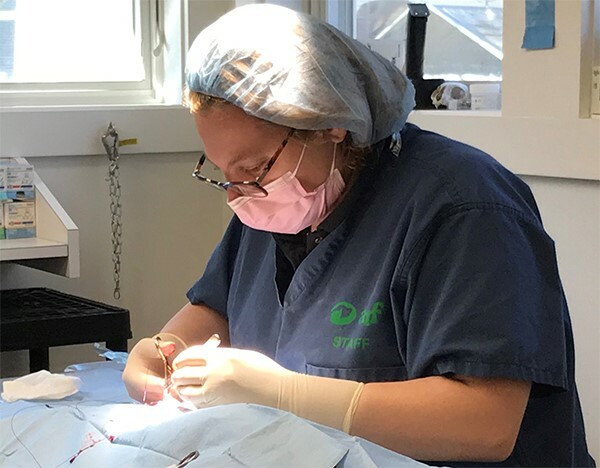 An additional 27 cats from the Town of East Hampton were trapped and were successfully released after recovering from surgery. It is a cruel life for these community cats, but thankfully ARF and our OP Cat volunteers are here to help. For more information on how you can save cats’ lives through our OP Cat program, please contact rita@arfhamptons.org. Last year, the majority of the 250 kittens we adopted into loving homes came to us locally, born into the wild, from the Town of East Hampton. Hundreds more were likely born last year and have either perished or are producing more kittens themselves. It is a cruel cycle of neglect and struggle, and ARF wants to break it. Over the next two weeks, ARF will undertake a TNR (trap/neuter/release) campaign focused on Montauk, Amagansett, East Hampton and Sagaponack. 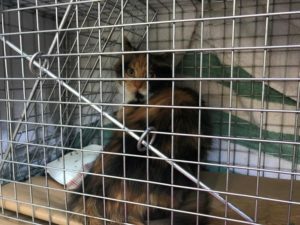 These efforts began on Sunday, October 28, and already 43 cats have been trapped, fixed and released back to their community colony. Another clinic date is set for next week.